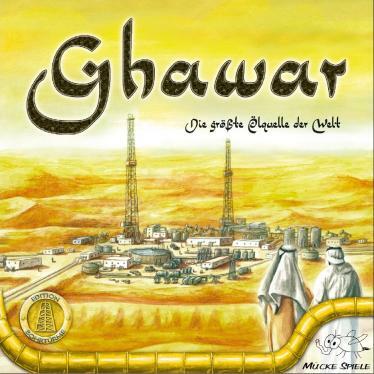 The game “Ghawar” has its own website. 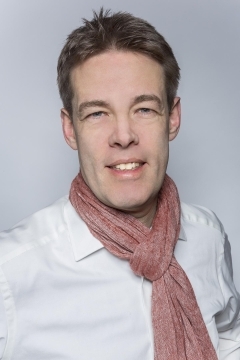 You will more detailed information on the game there. Ghawar, located in Saudi Arabia, is the world’s biggest oil field. Set to this background the players represent members of the royal family and try to locate good sites for new oil wells, find and deliver the different oil qualities and ship them to their base camps. However, the oil field is so huge that the players have to memorize where which oil quality is to be found. Moreover, the competing players are likely to interefere with the player’s intentions. To win the game, it is mandatory to collect oil qualities of different kinds, always keeping an eye on the ever changing prices. Balancing this will help !